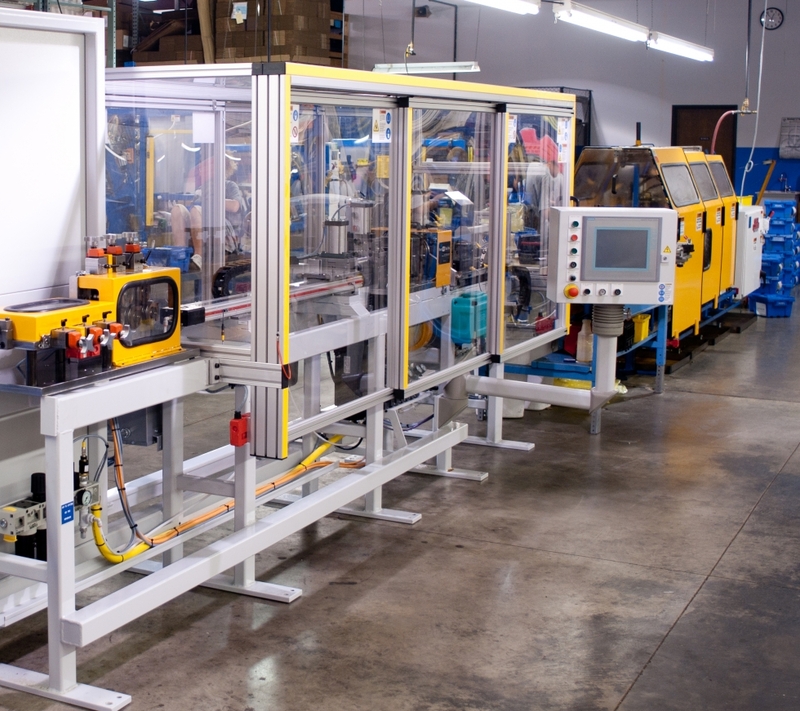 ECA processes tubing from coil by straightening, end forming, and cutting to length. 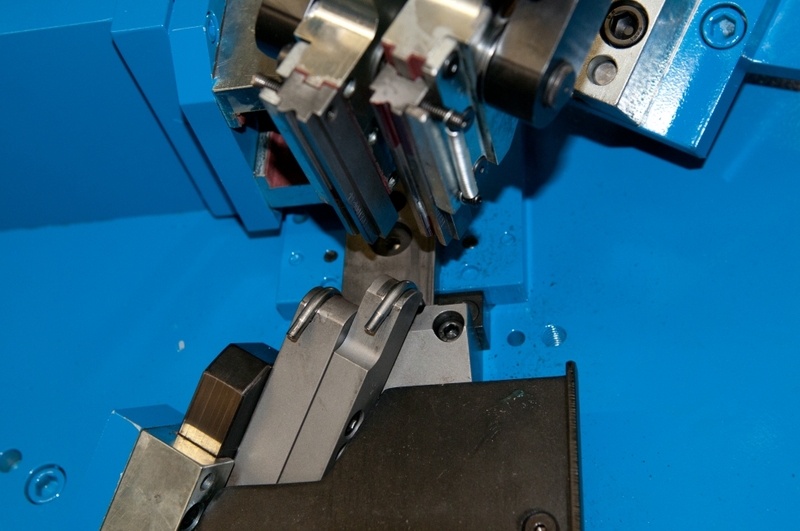 End forming options include swedging and flaring with a maximum O.D. of 5/8". 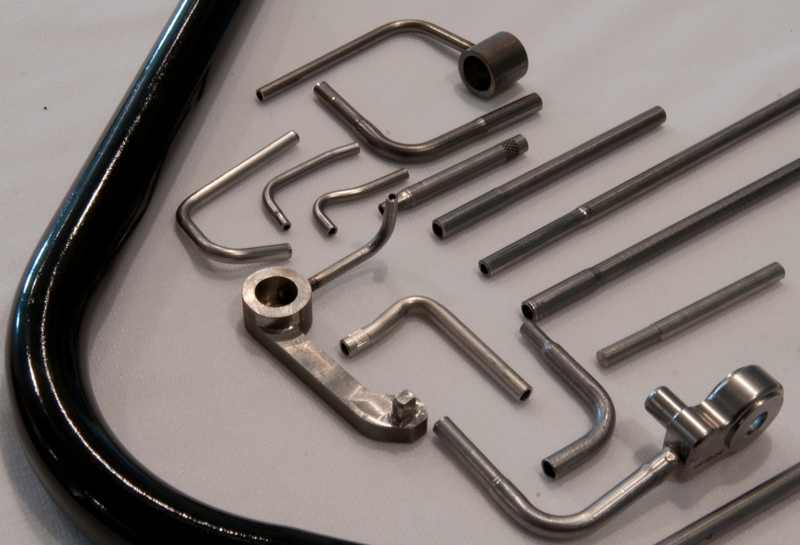 After the straighten and end form process, much of the tubing is then bent using precision equipment capability of holding tolerances of +/- 1/4 degree. Applications include piston cooling nozzles for diesel engines, fluid transfer for outdoor power equipment, and structural components for the lawn and garden industry. Our local supply chain allows us to offer a full range of decorative and corrosion resistant finishes for your project.